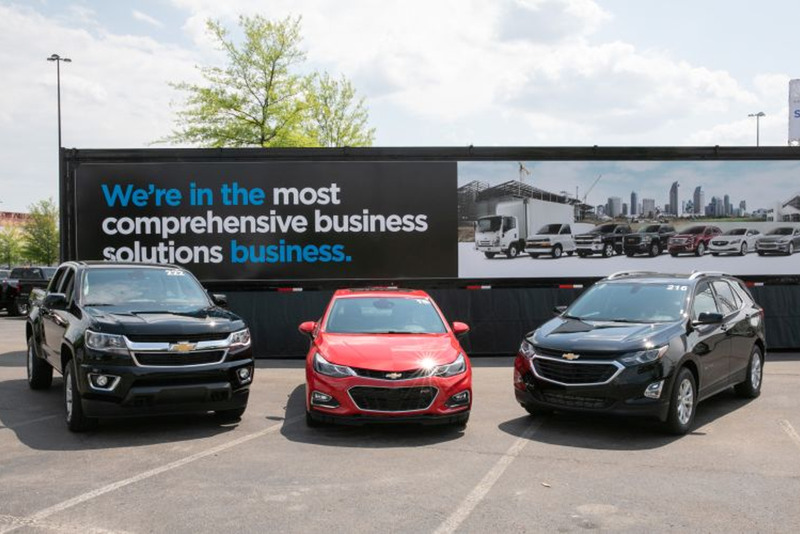 More than 800 commercial, government, and daily rental fleet customers attended the General Motors Fleet 2019 Solutions Summit — an annual fleet preview that took place in May in Nashville, Tennessee. The event included a business meeting with presentations from Mary Barra, GM's chairman and CEO, and Ed Peper, VP of GM Fleet; a ride and drive; and an expo floor that included upfitter and partner displays. GM showed its expanded Chevrolet Silverado lineup, including the 6500HD Chassis Cab, and its focus on mobility solutions, including the autonomous Cruise AV vehicle. Photos courtesy of GM.